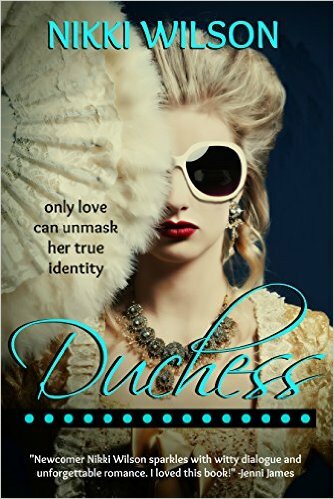 On March 29th, 2016, Duchess will be available in e-book format at Amazon.com!! How cool is that?! I’m so excited! Stay tuned for the announcement of when it will be available in paperback!! © 2019 Author Nikki Wilson. All Rights Reserved.